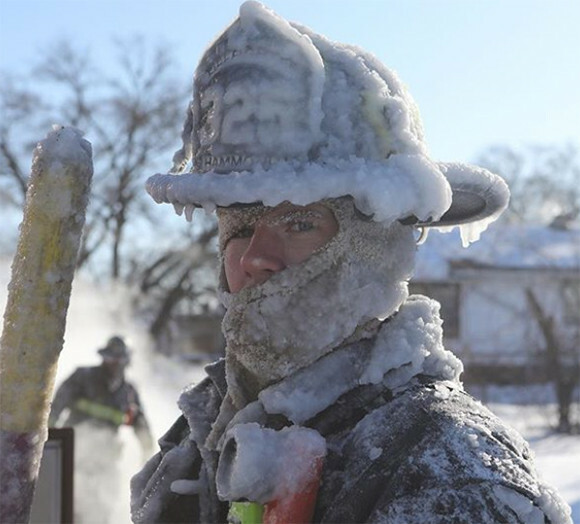 The real hero’s of Chicago’s “Polar Vortex!” Thank you, CFD & CPD and all other first responders! Crews have been working on this west side water main break for about 3 hours so far. It's the 13th break in Madison since Tuesday.